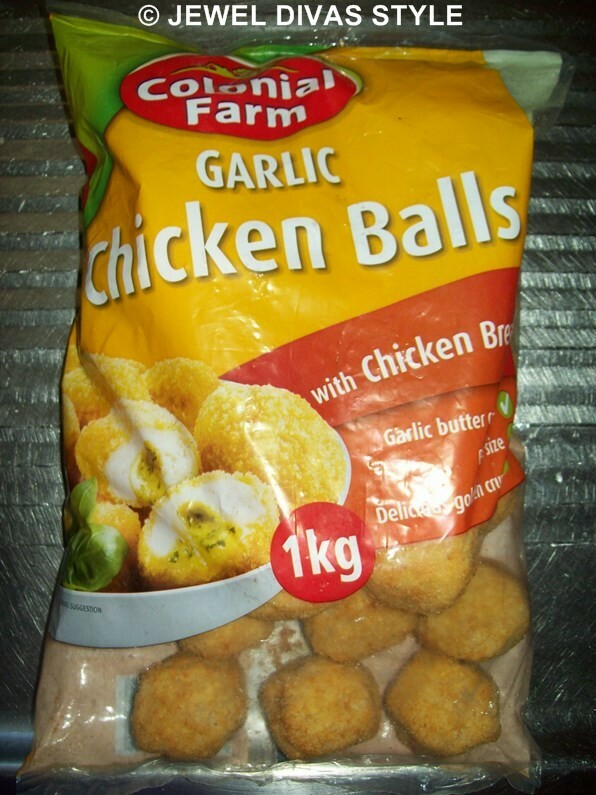 1 kilo gets you 25 balls, and, if you’re single, these will cover several meals. 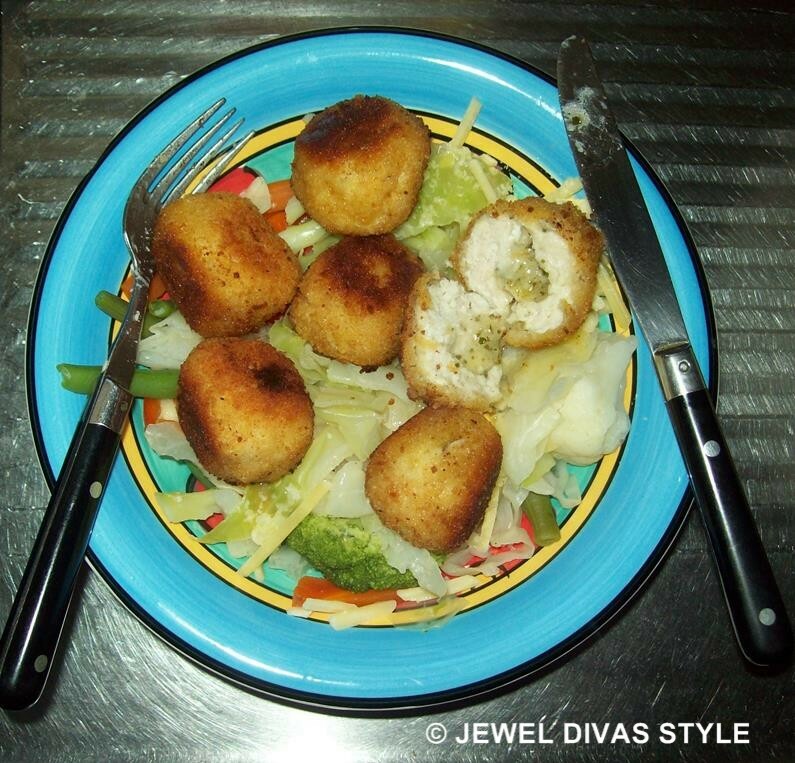 Simply reheat in the microwave and add to veggies or a salad. 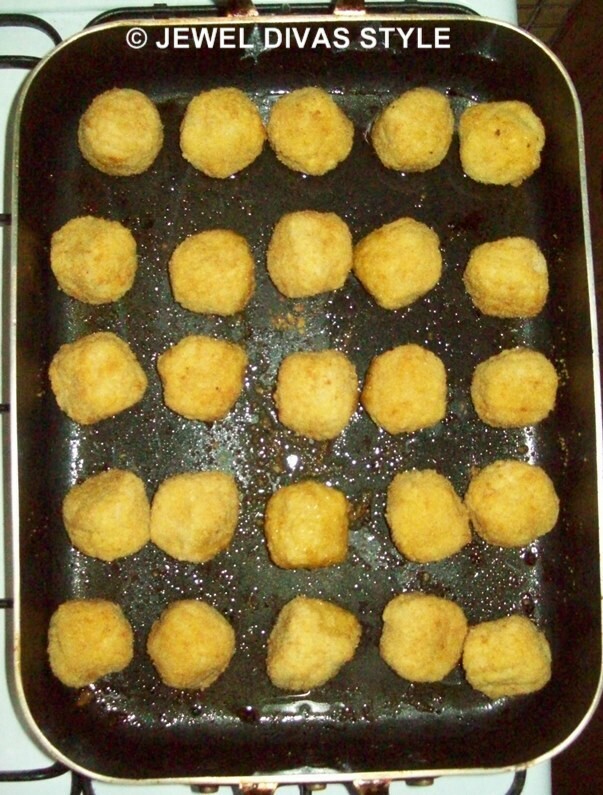 You can cook them several ways, shallow or deep pan fry, oven or steam.